The Canada Reads 2019 debates are just around the corner. From March 25-28, 2019, five panellists will go head to head, defending five Canadian books — each vying for the title of One Book to Move You. To help tee things up, CBC Books has released six pre-show podcast episodes to help get you acquainted with this year's lineup. You can download the episodes through CBC, iTunes or your favourite podcast app. 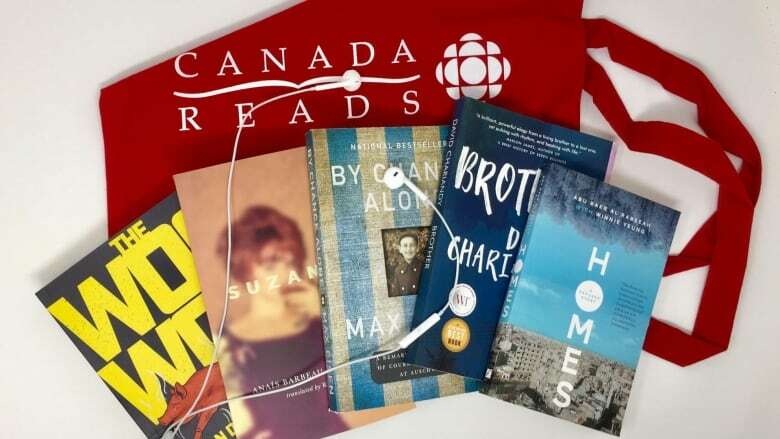 In these six pre-show episodes of the Canada Reads podcast, show host Ali Hassan introduces listeners to the show itself and to each of the books in the running for 2019.